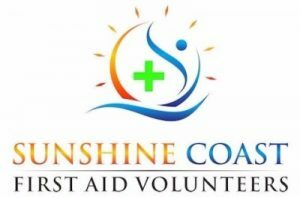 You can help the volunteer first aid groups by purchasing a product on this site or making a direct tax deductable donation to any of the groups below. 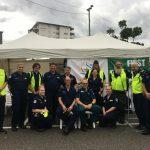 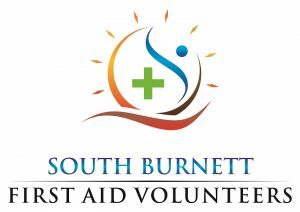 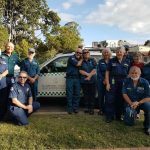 ​​In the Wide Bay Burnett our team of highly trained volunteer Medics can support your local not-for-profit community event with high quality first aid provisions. 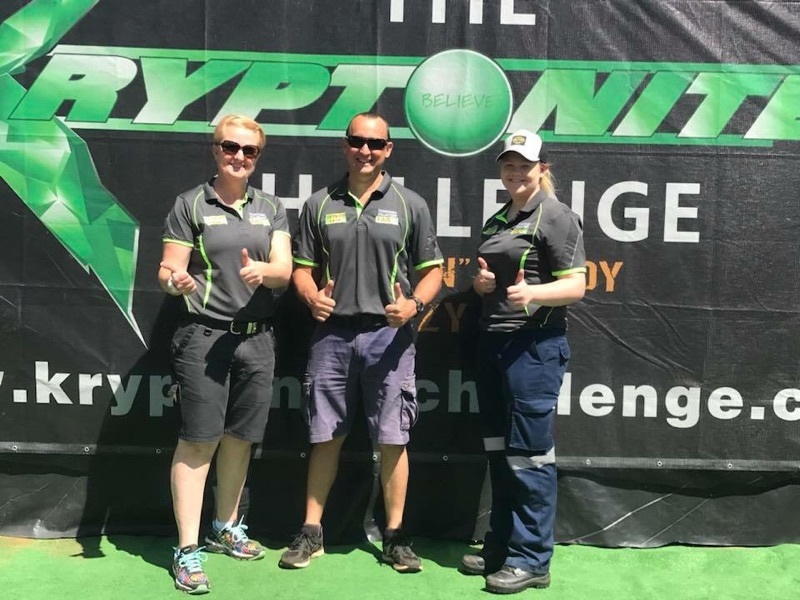 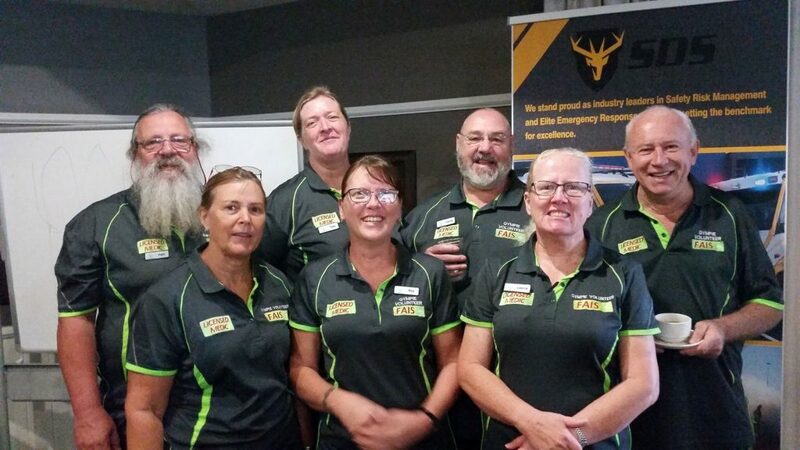 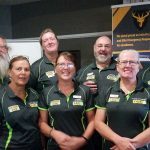 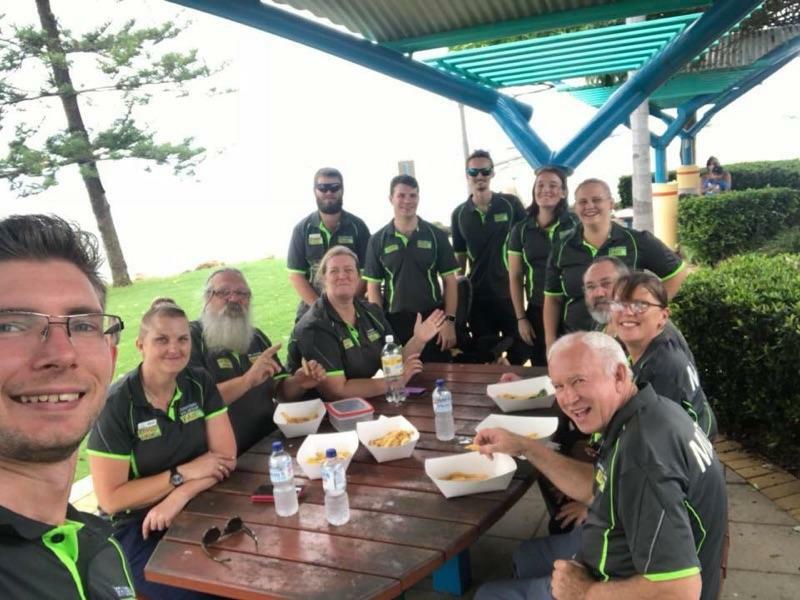 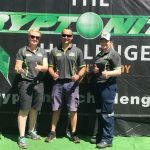 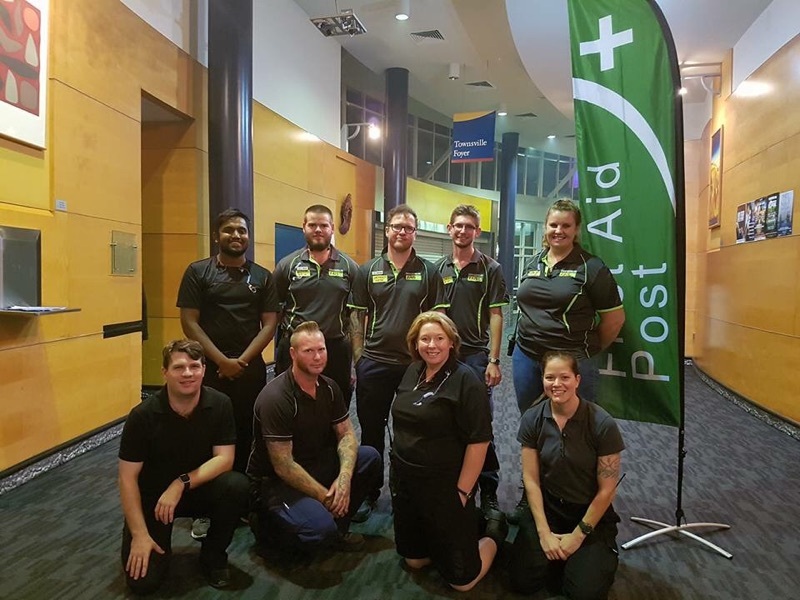 ​​In the Cooloola Coast regional area, the Gympie Volunteer First Aid Services Inc medics, are the preferred first aid provider for the Gympie Regional Council, Local touch football association, BMX, Lawn mower racing club and numerous other not-for-profit community organisations. 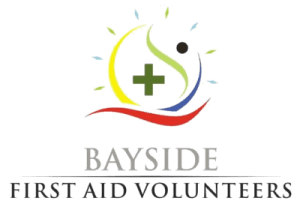 We are local community members with a passion for supporting our local community by providing quality first aid services to local community groups & organisations. 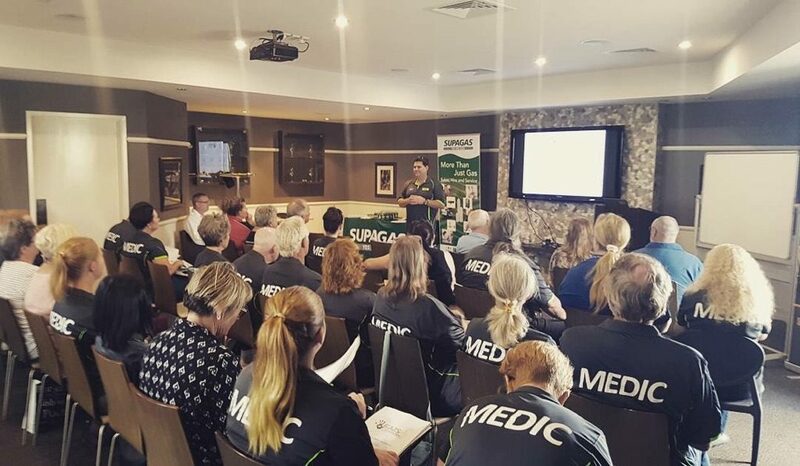 We come from a wide range of backgrounds (medical, IT, finance) but we share a desire to help our local communities. 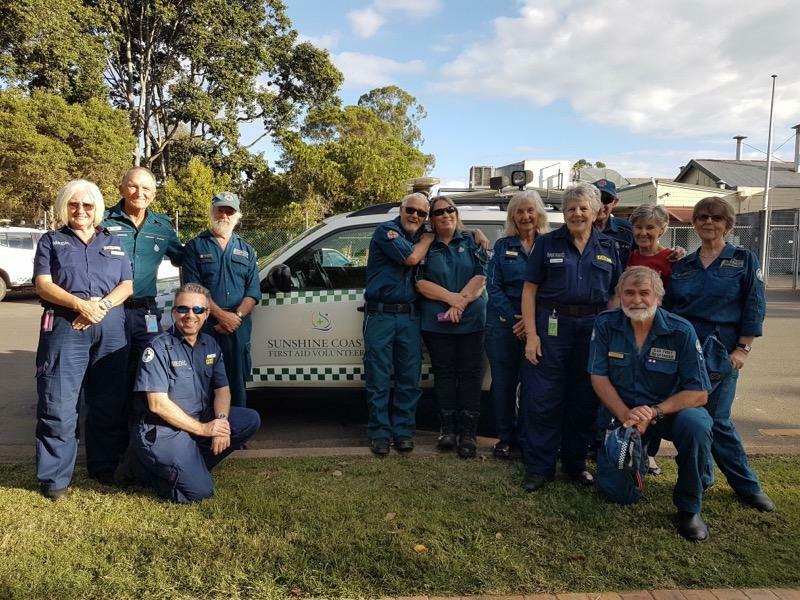 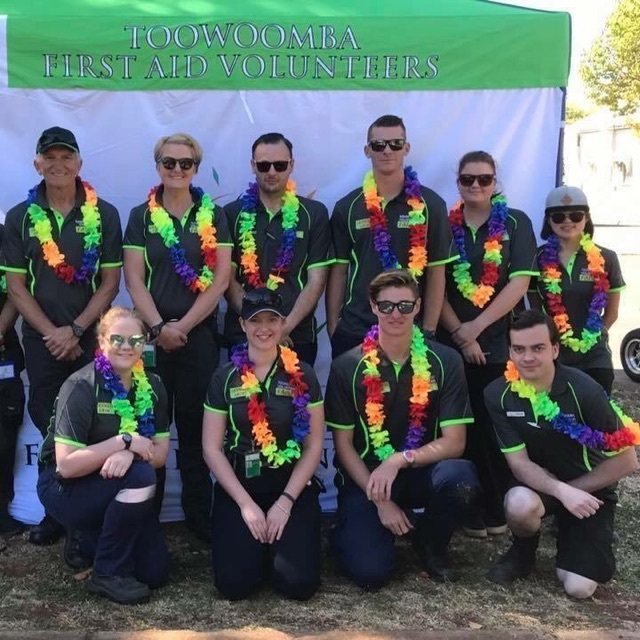 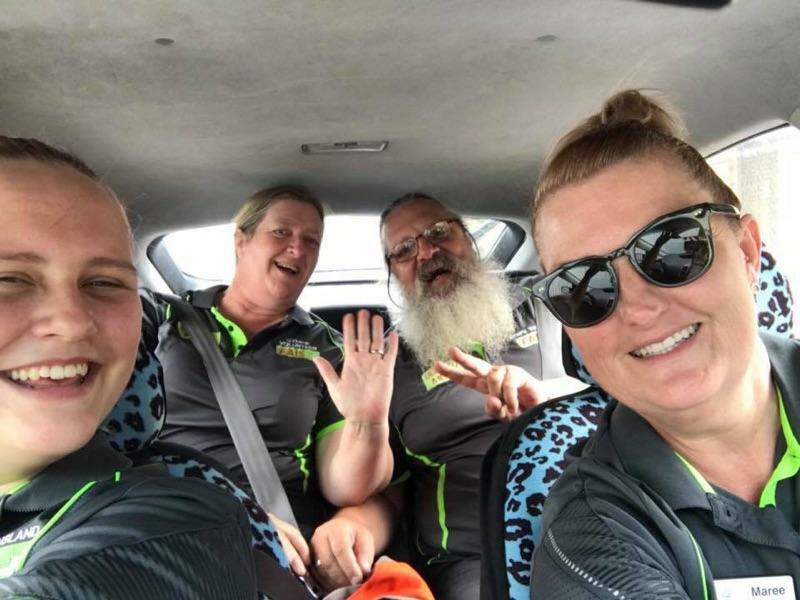 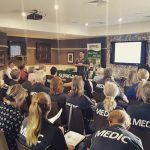 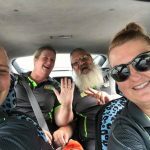 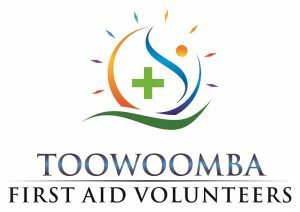 In the Toowoomba region our team of highly trained volunteer Medics can support your local not-for-profit community event with high quality first aid provisions. 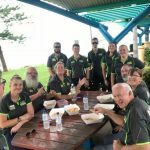 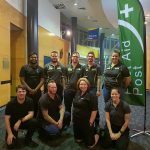 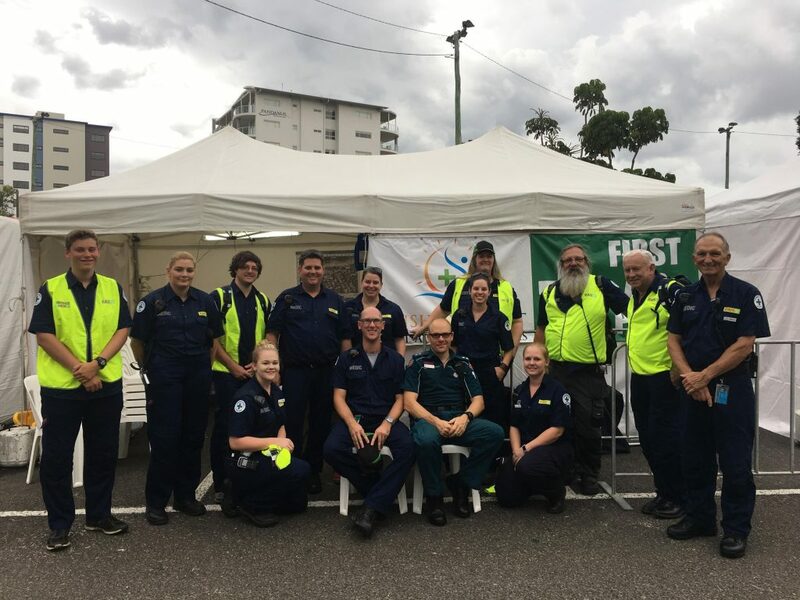 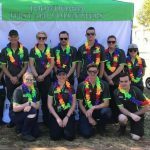 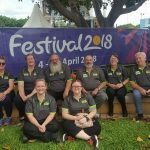 In North Queensland our team of highly trained volunteer Medics can support your local community event with high quality first aid provisions. 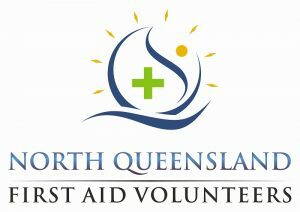 Your friendly, experienced and professional first aid providers servicing the Bayside of Brisbane. 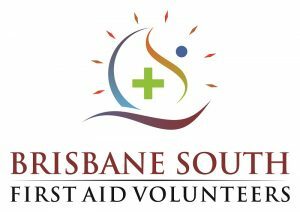 Our members include volunteers from all walks of life but with a passion for servicing their local community. 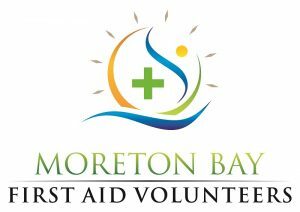 At Events we provide First Aid post and patrols to ensure your event has peace of mind when it comes to first response on First Aid. 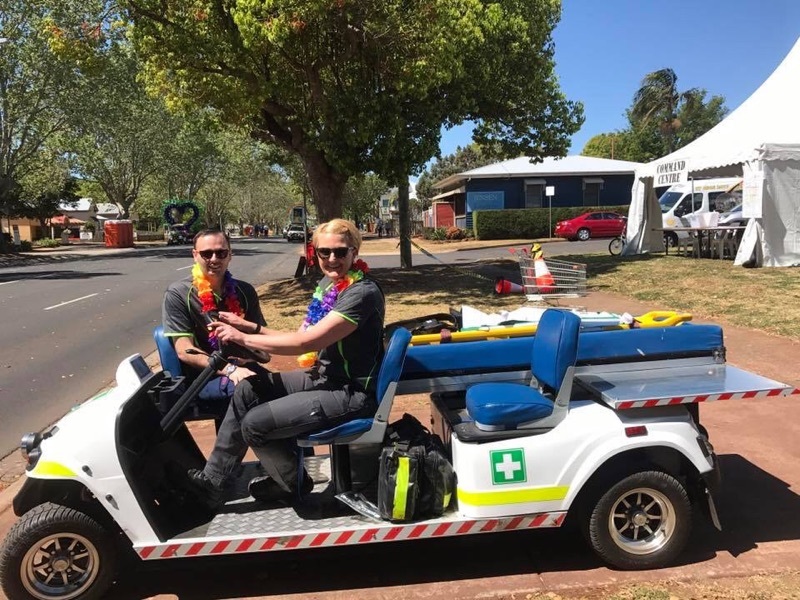 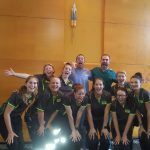 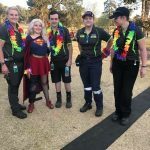 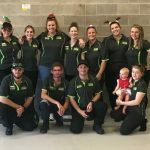 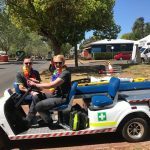 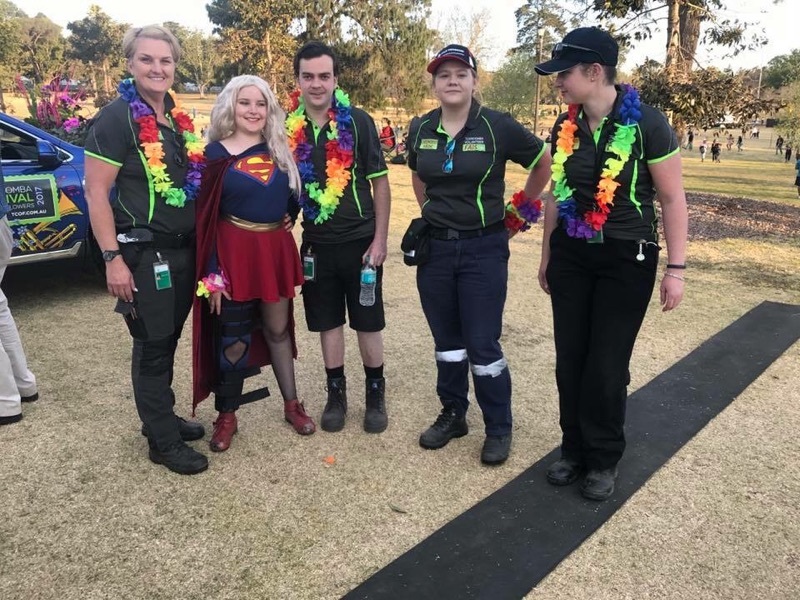 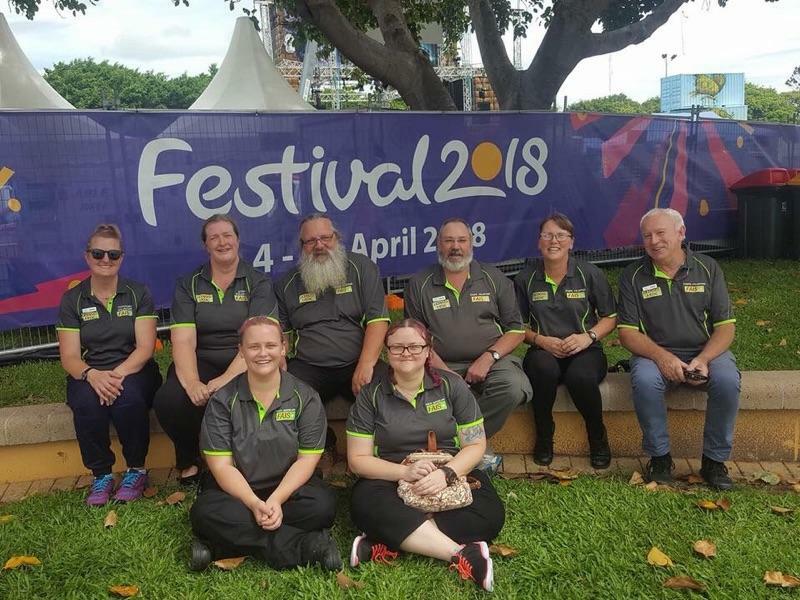 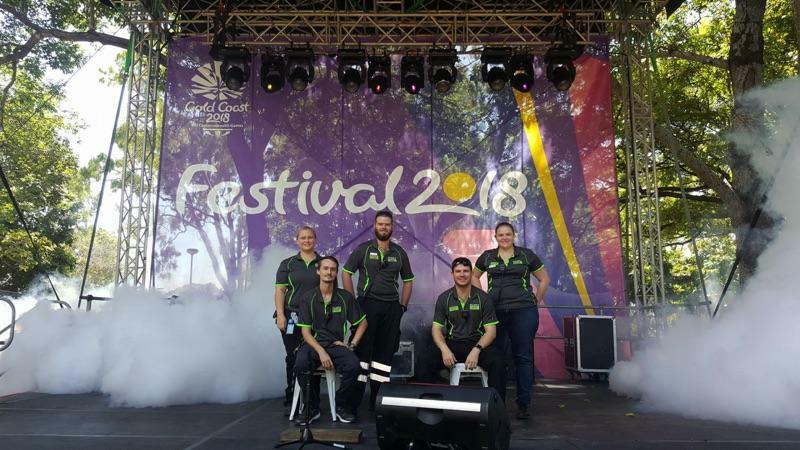 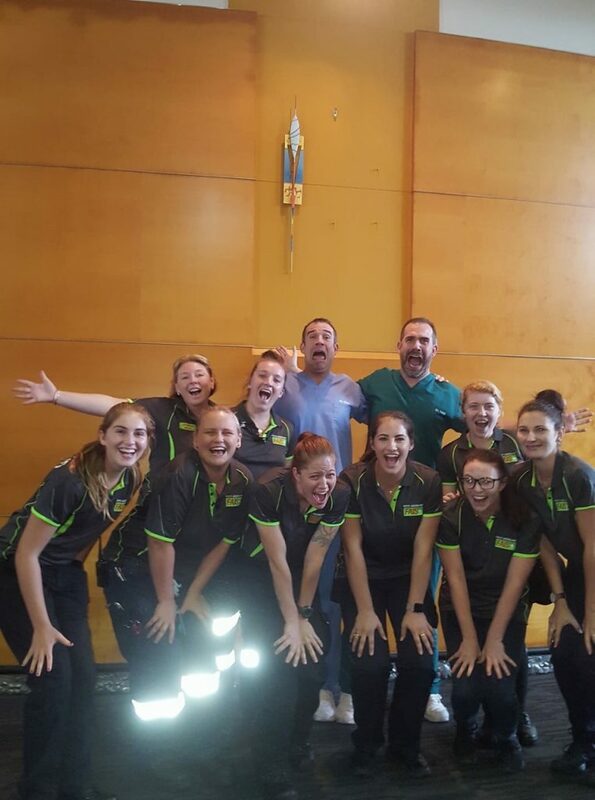 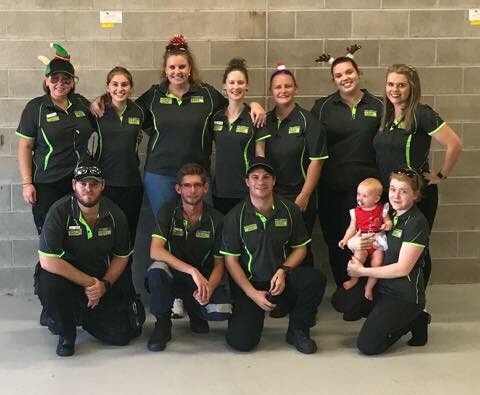 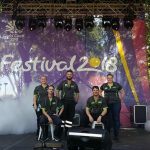 Covering the Central Queensland area, the Central Queensland First Aid Volunteers (CQFAV) provide reliable, experienced and well-equipped first aid staff to relieve event organisers of concerns regarding injury or illness of patrons.